Nicole went to speak to the learners at Koekenaap Primary School in the Matzikama region. One of the Grade 3 learners sadly drowned in May this year, in a local oxidation pond. Nicole noticed how protective the older children were of the younger ones and everyone was eager to listen and learn. 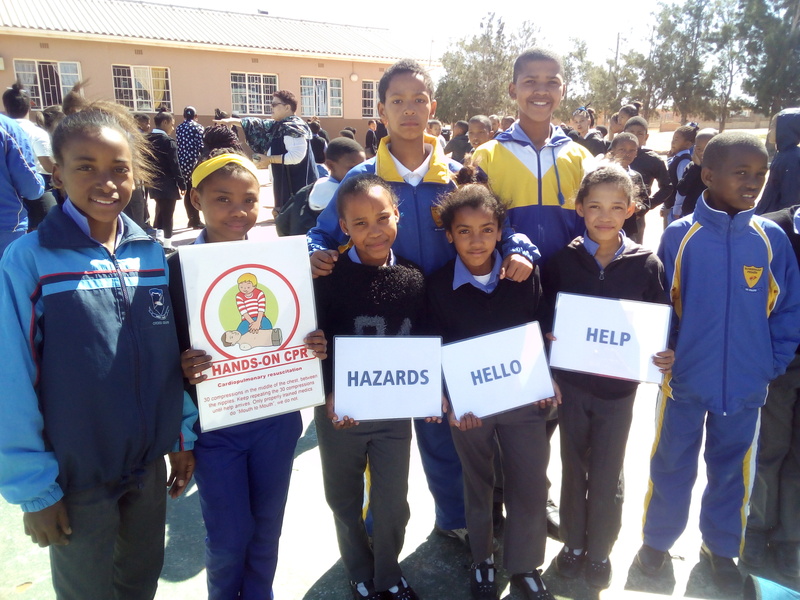 Nicole is our water safety instructor sponsored by the West Coast District Municipality together with Bergrivier Municipality, Cederberg Municipality, Matzikama Municipality, Saldanha Municipality and Swartland Municipality.